Speedin booster is a fast and secure service for personal user to connect game server. 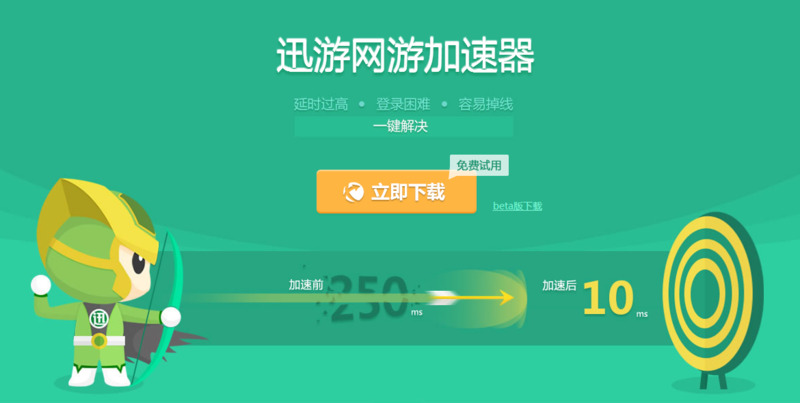 Speedin boosters on the market basically supports all online games, including users overseas accelerate domestic games, and Chinese users accelerate international games. 1. Accelerating network speed and reducing network latency. 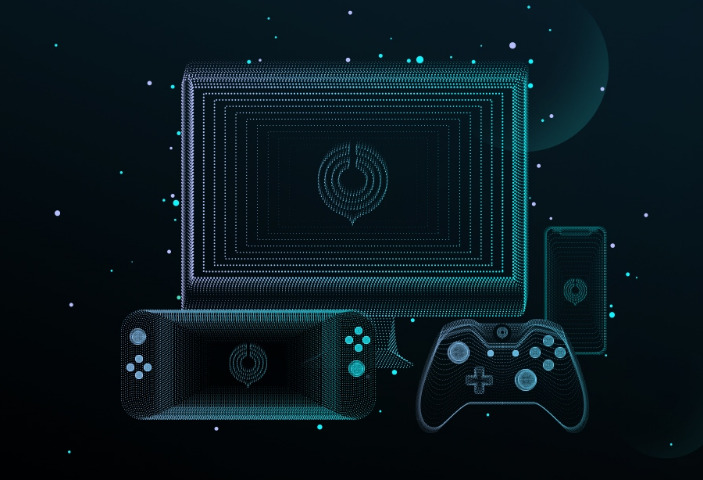 It can effectively reduce network latency and ensure you access to the internet smoothly through network optimization of game speeding boosters. 2. Supports all networks, all network connections adopt the latest network optimization technology, supports network users such as China Telecommunications, China Netcom, China Railcom, China Unicom, China Mobile, education network, and supports the acceleration of all network connections such as online games, downloads, browsing, etc. 3. Anytime, anywhere, easy to use. You can use on any computer connected to the internet, as long as you connect to the game speedin boosters, you don’t need to make any settings. 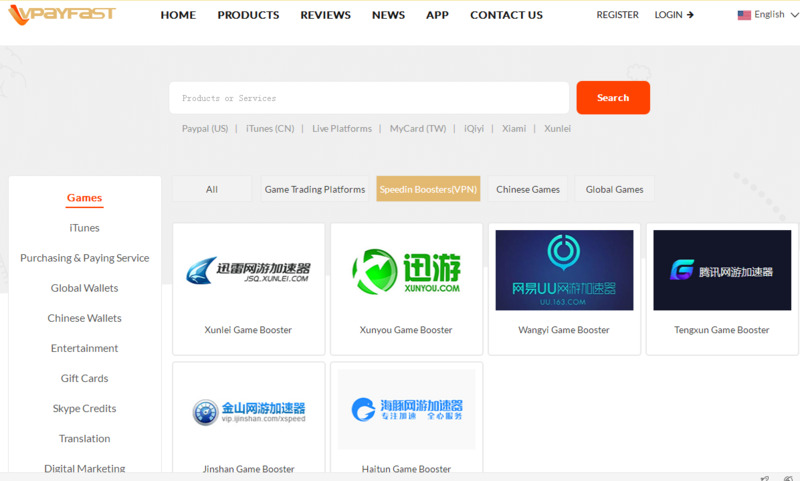 There are massive Chinese known game speeding boosters, such as Xunlei, Wangyi, Tengxun, Haitun, Xunyou, etc, they can take you a best experience of online games after recharging. You can recharge game speeding boosters on the official websites by yourself, but if you have any problem of recharging, just contact vpayfast to help you at any time. Please leave your accurate game speedin booster account information in your order. After Vpayfast finish the delivery for you, you can play any domestic & global games with extreme-speed. Next : What You Need to Know about iTunes!